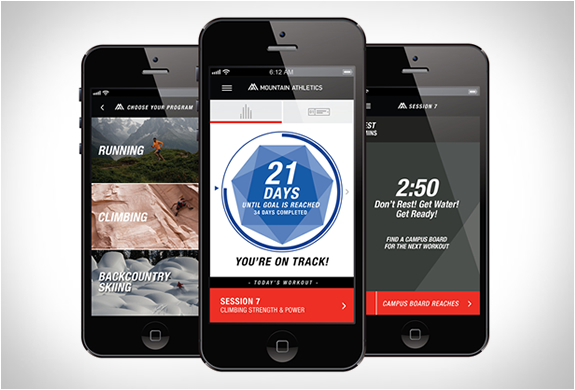 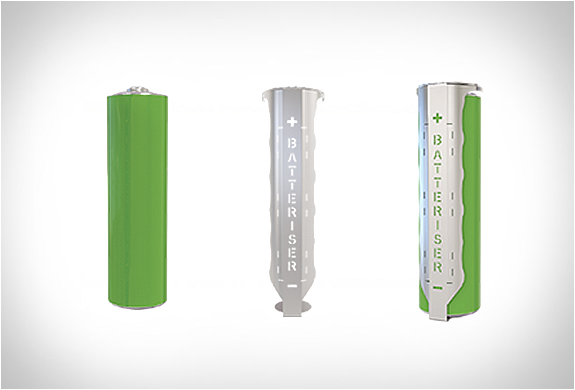 Fed up of your battery lifetime? 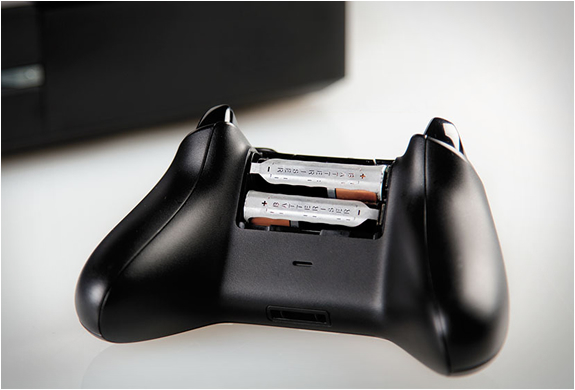 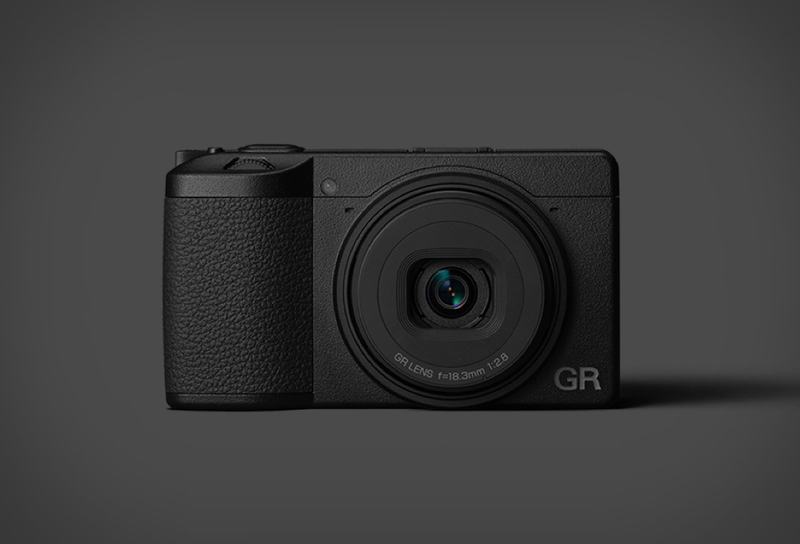 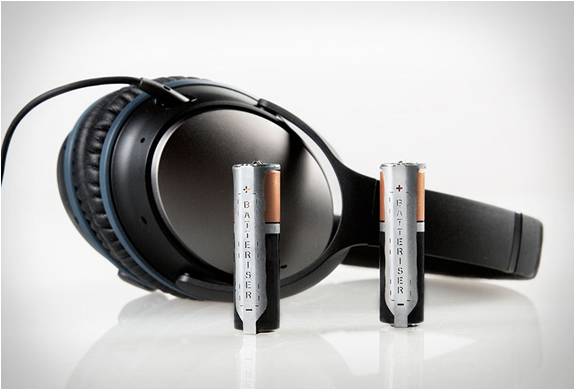 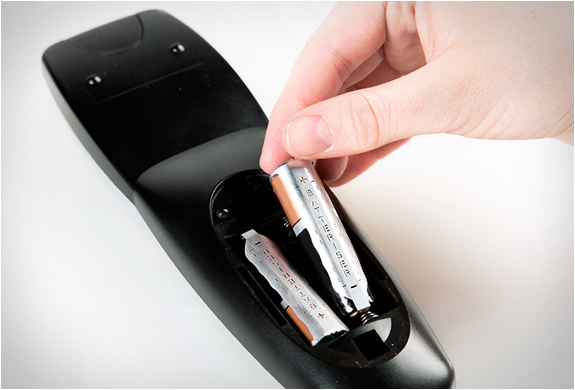 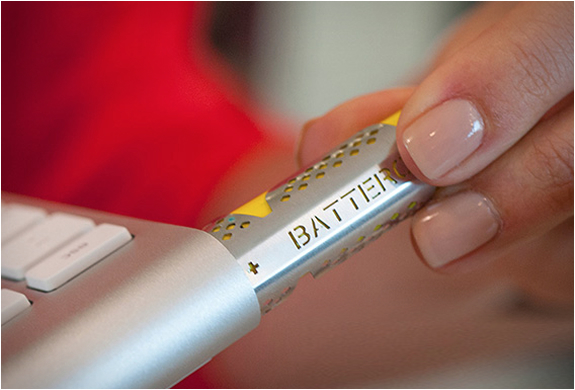 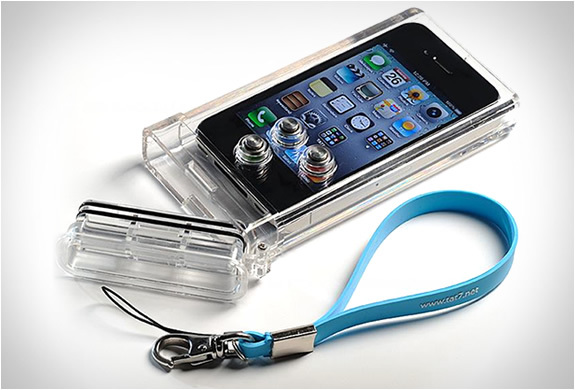 Meet Batteriser, a $2.50 gadget that extends disposable battery life by up to 800%!! 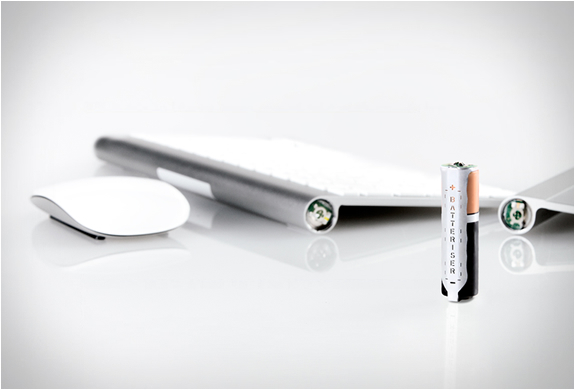 The ingenious stainless steel sleeve attaches to AA, AAA, C, and D-cell batteries and is thin enough (only 0.1 mm) to fit in most battery powered devices, such as your power hungry magic mouse and trackpad. 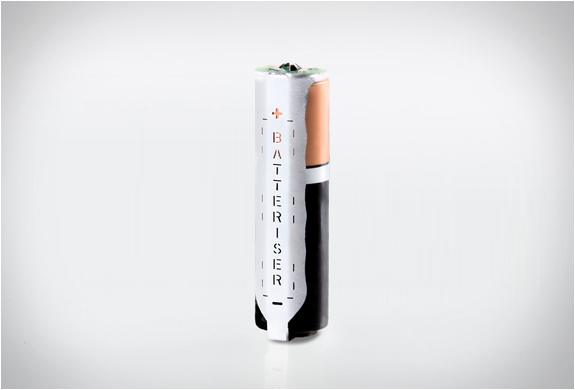 The magic is possible because Batteriser uses proprietary circuitry to use all of the battery´s energy (most batteries only use 20% of their full capacity).